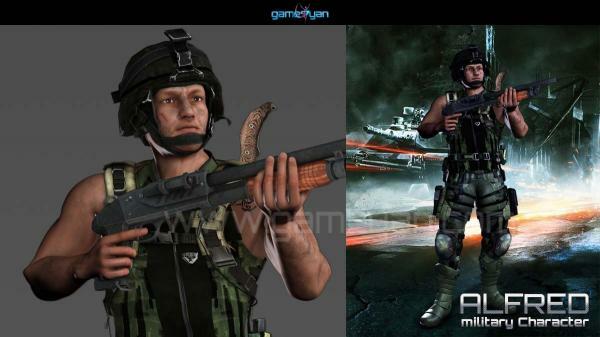 Here is the 3D Military Man Character Animation Berlin, Germany Fully equiped and ready to fire. Try our ... Character Modeling Animations Services by gameyan.We are also offers character modeling, motion capture, VFX, production, post production for movies, games. alninja (3 years ago) Inappropriate?